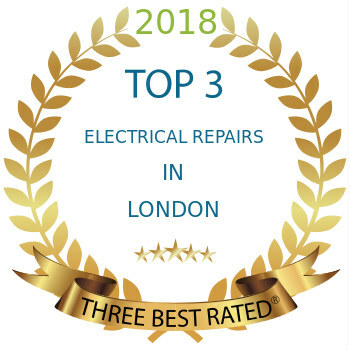 Mix Repairs is the best solution for all your home repair needs.Whenever you need appliance repairs in Hackney, we’ll be there. Always working well within your budget, never charging you a call-out fee, and always backed by the skills and experience that only more than ten years of experience in the industry can gives. You’ll get free advice, a free quote, and a convenient appointment with a friendly, fully trained and qualified engineer who’ll visit your properly equipped to deal with your issue. And who won’t leave until they do! You’ll be benefiting from a service which is designed to meet your needs in terms of budget too. Your expert technician will always start by assessing your device in full, and we provide free quotes on any work need to be done before we get down to work. All the work we deliver is backed by a six month quality guarantee for all parts and labour. We can be with you very shortly – on the very day you call if necessary! A return visit is included in your service for FREE! 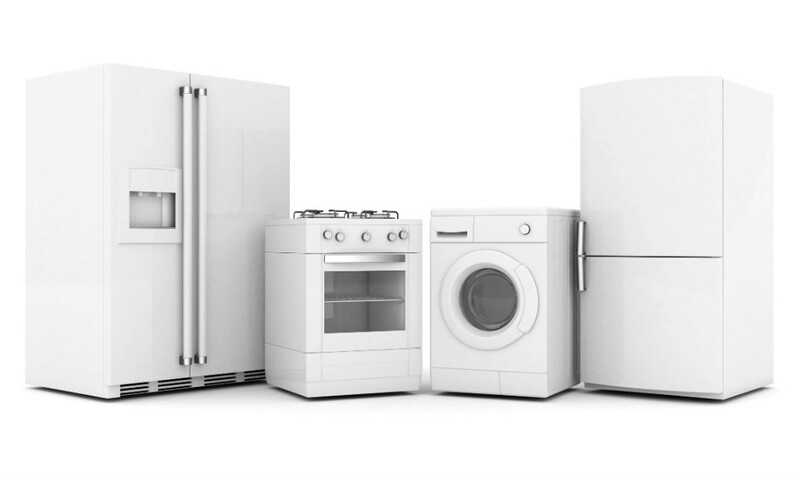 Set up the North London appliance repairs you need right now – just enter your details into our booking form to contact us, and we’ll even be happy to give you a call back at a convenient time. Feel free to call us by phone too – our support line is 0203 7737 520. *If you need attention for another type of appliance, we’ll be glad to take a look upon request. The makes and models of appliance we deal with include options from the ranges of AEG, Ariston, Beko, Bosch, Baumatic, Creda, Electrolux, Hotpoint, Indesit, Miele, LG, Elica, Liebherr, Lamona, CDA, Samsung, Zanussi, and Whirlpool. Probably most well known as the probable origin of the famous “Hackney carriages” and their predecessors the “Hackney coaches”, which first began running the streets of London in 1621, Hackney is an ethnically diverse borough in the north and east of the capital. Full of listed buildings, Hackney has a rich history. The Gunpowder Plot was first uncovered in the locale, and the area has been occupied continuously since before the start of the 13th century. These days, already having many Green Flag parks close by, Hackney is seeing a significant wave of gentrification.